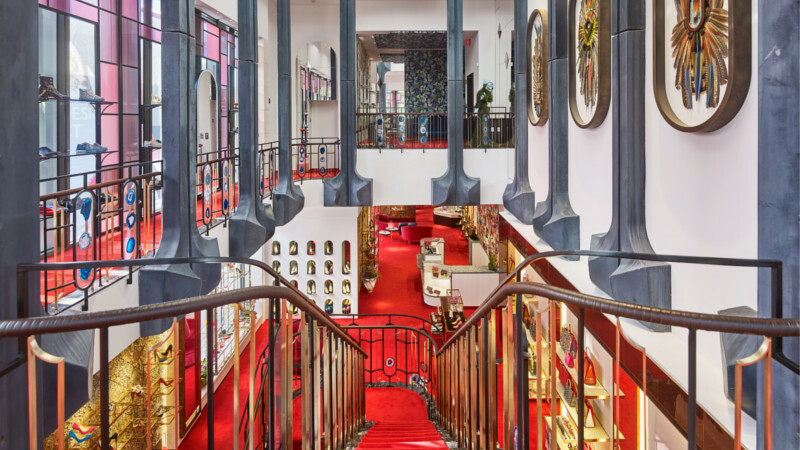 Christian Louboutin expands his universe to present an opus of eye amplifiers. 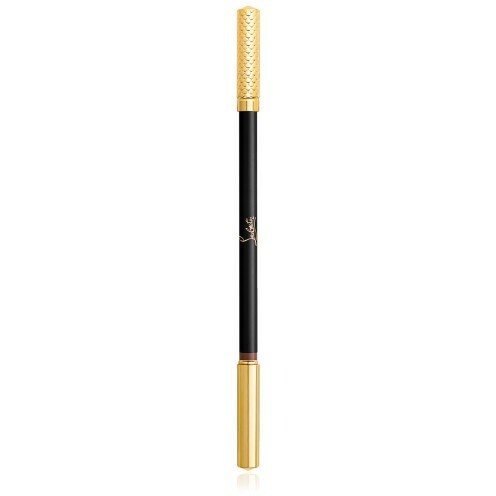 Les Yeux Noirs Collection is imbued with the creator’s typical imaginativeness and glamour allowing women to reveal in the artistry of applying makeup. Inspired by his travels he looked to India’s rich culture and colours translated to products luxuriously saturated with rich pigments for the purest and deepest impact. Christian Louboutin wanted to capture the opulent decorative style of India as seen in Kathakali a form of classical dance where dancers’ elaborately drawn eyes and dramatic eye movements are integral part of the dance. 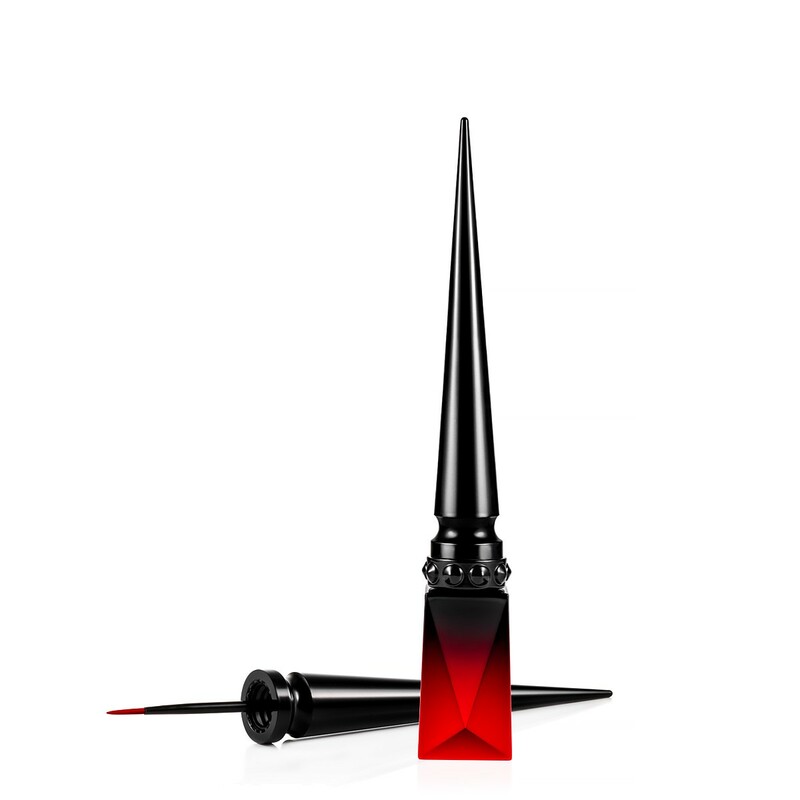 Inspired by patent leather, a brilliant leather iconic to the house of Christian Louboutin, this finish is now introduced by the designer for the eyes. Imparts highly pigmented ink with a glossy sheen for the eyes that are lined with intensity. Its soft and flexible texture ensures that the formula applies with integrity. 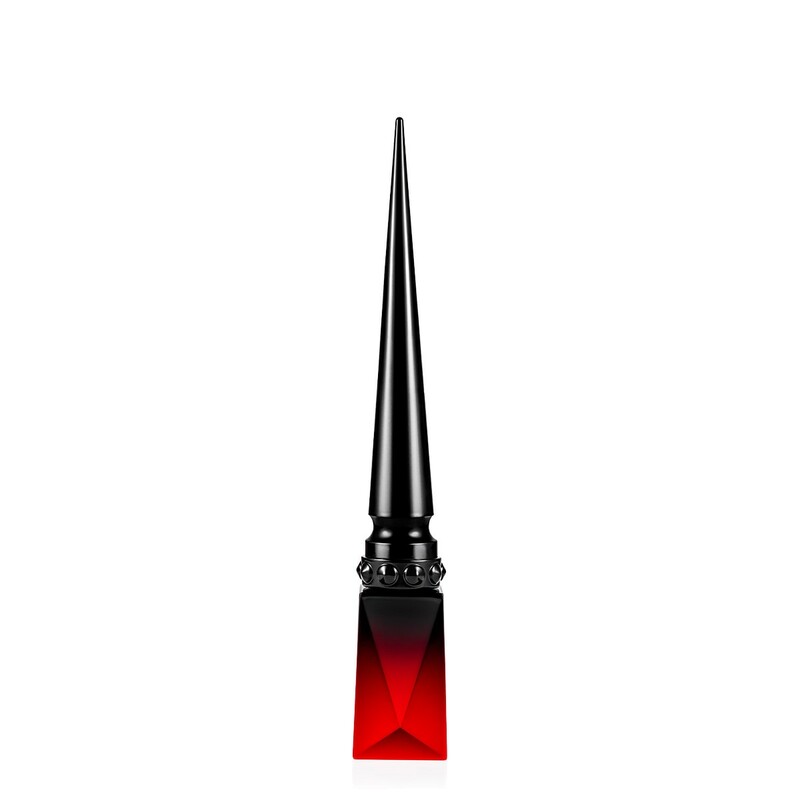 Uniquely available in the brand iconic Rouge Louboutin a timeless vibrant red shade and Christian Louboutin’s interpretation of “l’oeil de braise”: the burning look of desire; and exceptionally distinguished with its red ombré design. Faceted like a precious stone and slender like a dagger with clean lines paying homage to calligraphy. 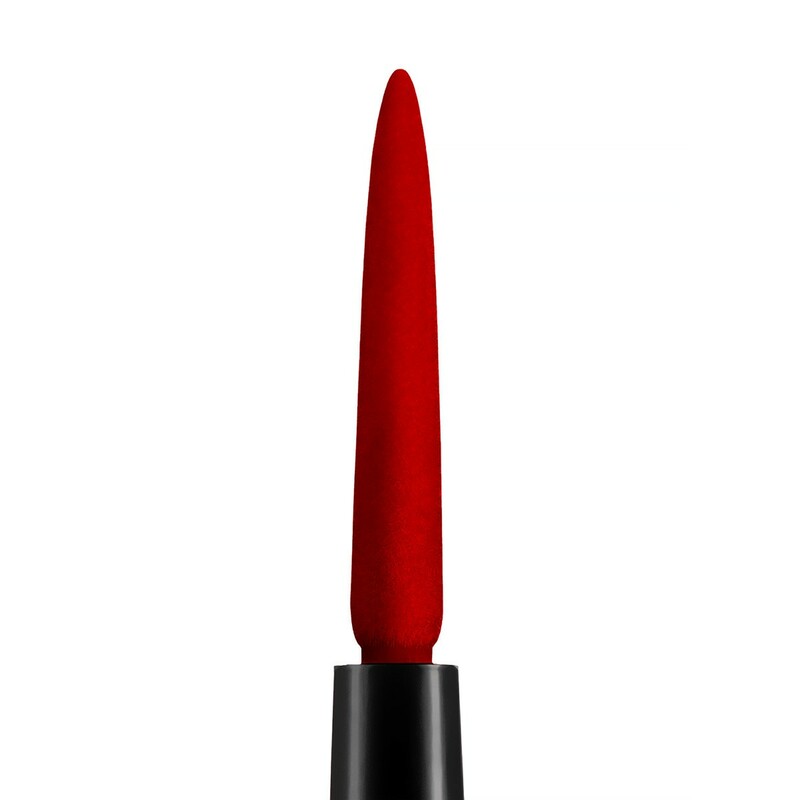 Its innovative flocked applicator delivers the finest colour payoff and ultimate precision without needing to be reloaded, allowing for both fine lining and bold tracing. All-day wear. Smudge-proof. Smear-proof. Humidity resistant. Made in South Korea, assembled in USA. You can either organize the collection of your parcel in the "My account" section (or via the tab "Return" at the bottom right of the screen if you checked out as a guest) or contact the Customer Service at 800 237 57 - OPTION 2.